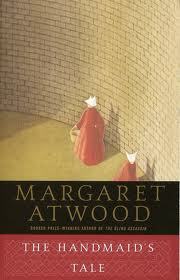 The Handmaid’s Tale by Margaret Atwood – This was the book my feminist book club chose last month. I can’t wait to discuss it on Friday-I actually have five other people signed up to come! Whoo-hoo! The book is very thought-provoking and a great pick for a feminist book club. 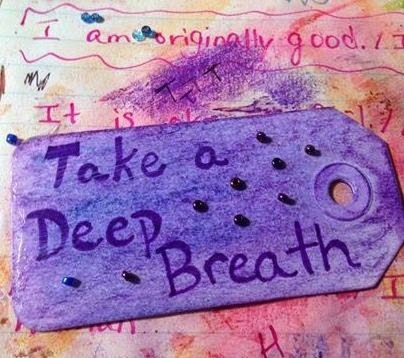 I will warn you though in that it has the potential to be very triggering. It is the story of a handmaid, which in the not-so-distant future is the name for the women who are the upper classes’ surrogates. It is a gripping tale, but I was disturbed by its graphic sexual violence and female oppression-at one point I even gasped aloud. If you are stable enough, I really recommend the book. It’s really scary, because it makes it seem like our world could become as oppressive as the one in the book overnight. And who knows? Maybe it could. I would like to think that it couldn’t, that us feminists would riot the streets, but the way there’s been so much legislation put upon my uterus lately, I’m seriously not so sure. While I think it is an important book for women to read, I think it is an even more important book for men to read, because perhaps then they would have just a glimmer of an idea of why reproductive rights and feminism in general is so important. 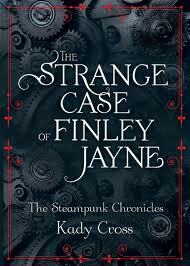 The Strange Case of Finley Jayne by Kady Cross – This was a teen harlequin ebook and my first time reading a harlequin. It was also my first steampunk book. I feel sort of conflicted about this it. On the one hand, it was horribly written and I mean horribly. It’s a good thing that it was so short! The story was incredibly predictable, which is the main thing that I hold against it. On the other hand, it was pretty cool to read about a Victorian woman who had super strength and who beat up men. Finley Jayne had super strength, her “dark side,” that comes on especially during her “monthlies.” I thought this was awfully clichéd at first, until I realized that a feminist reading of this could be that she is a super hero who protects other women from the clutches of men, aided by the super strength brought on by her menstrual blood. Pretty cool, when read that way, right? And so, while I didn’t appreciate how predictable it was, it was good for an afternoon escape. 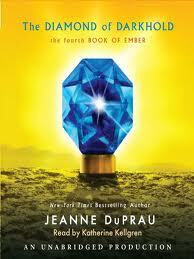 The Diamond of Darkhold by Jeanne DuPrau – This is the fourth of the “The City of Ember Series.” I read it before the third, because I wanted to see what happened to the city of Sparks and I couldn’t wait for after the prequel. I must say it was a very satisfying end to the series. I thoroughly enjoyed the characters of Lina and Doon-so courageous and smart! I wish they were real teens and that I could meet them. I really, really recommend this series of books from preteens to adults. The Prophet of Yonwood by Jeanne DuPrau – I didn’t think I would like it as much as I did The Diamond of Darkhold, but I did. This book is about the dangers of thinking that one can avert a disaster, like a war, by being good. The Prophet tugged at my heartstrings and seemed to be the most serious of all the books. 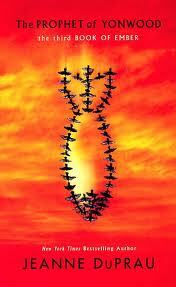 I thought it did a good job of bringing up some tough questions, especially concerning religion and war. I think this would be an excellent book for a preteen book club, if such a thing exists. 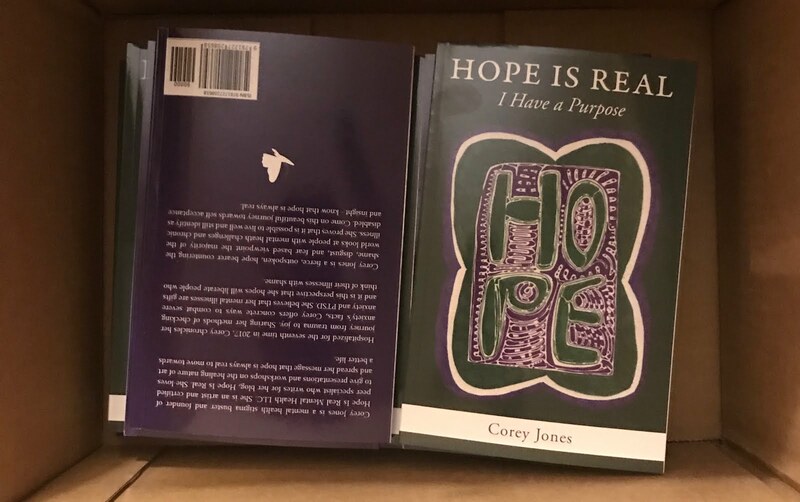 I would love to have a talk with a preteen or teen after having read the book to see what they thought. And once again, this is a book with a very satisfying ending. I just love a book with a good ending. I won’t say more, because I don’t want to ruin it, but let’s just say it made me happy. 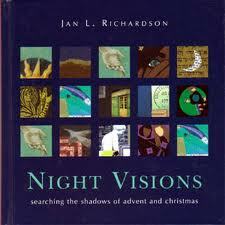 Night Visions: Searching the Shadows of Advent and Christmas by Jan L. Richardson – Fabulous! This is the book that my church uses each year for our Lessons in Carols service. It’s a devotional for the Advent/Christmas season, with each short piece followed by a poem. You’ll read a lot of the short poems as I recorded many of them in my quote book. I really like this book, because it’s unlike any other devotional or Christmas writing I’ve ever read. It’s not clichéd and even better yet, it does not put darkness in the category of “evil.” This book is all about embracing the shadows, the mysteries, the darkness that is present in the winter time and all time. For that refreshing combination of feminism and spirituality, I give it an “A” plus. 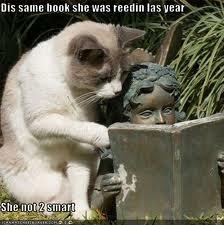 "Dis same book she was reedin las year She not 2 smart"
It’s astounding and miraculous how God answers prayers. Some people believe being a Christian means to restrict and suffer. Christians seem to bound themselves in “biblical” laws. They struggle to follow a list of Christian “do”s and “don’t”s, and the momentary liberation they allow themselves is quickly crushed by guilt. They’re damned either way. But every year, I discover that God wants the same thing every parent want out of their kids: He wants us to be happy and independent, while reaching our best potential as unique individuals. And He desires the same ultimate desires we have, too. He gave us particular interests and talents for a divine purpose. While the original 'Tramp' revolved around Thomas giving Redding a pretty harsh sartorial critique, and Redding attempting - in an increasingly futile manner - to defend himself from the the verbal barrage, the Salt N Pepa takerefocuses this criticism of men away from the sartorial to the behavioural, and in doing so becomes a searingly honest, not to mention spot on, critique of sexual harassment.